Tifton, Georgia – A staple of American school lunches, snack mixes and candy, the peanut (and its value-added products) is a $2 billion/year industry in the state of Georgia. To maintain the high industry standard of the peanut, Tifton scientists are involved in cutting-edge research to improve the quality and usability of the legume. Peggy Ozias-Akins, professor of Horticulture at the University of Georgia’s Tifton Campus and Corley Holbrook, Research Leader with USDA-ARS (based also in Tifton) are working together to efficiently and effectively utilize modern genetic tools to develop a high oleic acid version of Tifguard, a nematode-resistant cultivar released by Holbrook in 2007. “When Tifguard was released,” remembered Holbrook, “[peanut] industry representatives and growers were extremely excited.” Along with this positive response, it quickly became evident that both segments were also interested in combining the nematode-resistant trait with the high oleic acid trait. “Every time I would talk to groups about Tifguard, there was always a question about oleic acid content,” Holbrook commented. Why all the interest in oleic acid content? Oleic acid is a monounsaturated fatty acid found in almost all natural fats, and, according to Ozias-Akins, a high oleic content in peanut will result in improved quality and longer-shelf life. 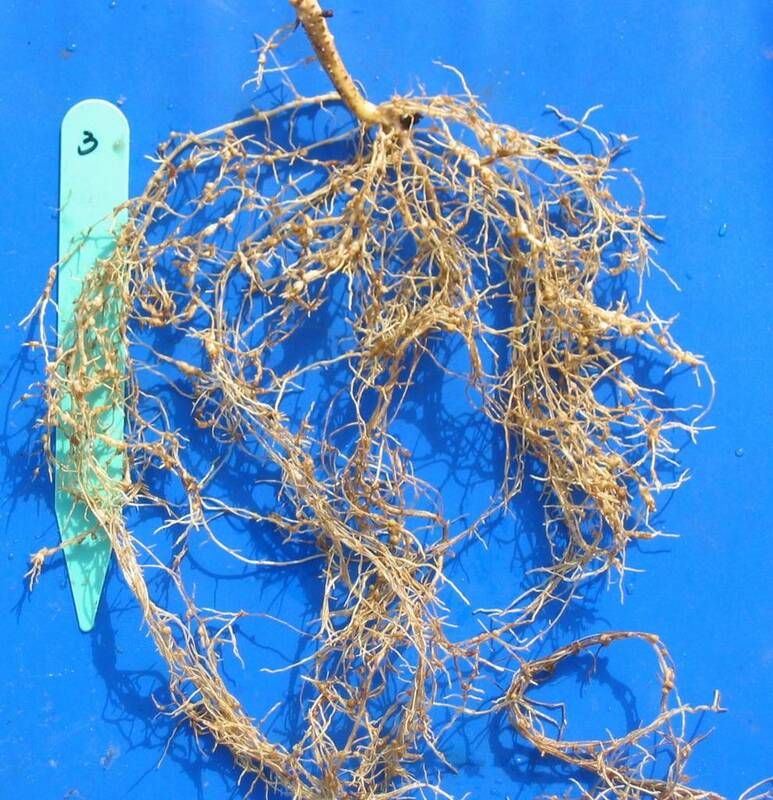 Overwhelming interest in this nematode resistance/high oleic content cultivar led to a joint project between Holbrook, who utilized conventional breeding techniques to develop Tifguard, and Ozias-Akins, whose biotechnology lab conducts state-of-the-art genetics research. Although conventional breeding techniques could have been used to develop this new peanut cultivar, combining that approach with marker-assisted selection (MAS), a process employed in Ozias-Akins’ lab, resulted in significant time savings. Marker-assisted selection is a process by which researchers are able to identify a specific gene that confers a specific trait – in this case, the trait of interest was high oleic acid content. That trait was then introduced by screening offspring for a molecular marker (piece of DNA) known to be associated with the trait rather than screening for the trait itself. “The implications of this project are numerous,” commented Ozias-Akins. Both researchers believe that this endeavor will result in accelerated cultivar improvement, not just for nematode resistance and high oleic acid as shown in this project, but for countless other traits including size, flavor, higher yield and disease resistance. “The sky’s the limit,” added Holbrook.